The donation from Quality of Life will be applied towards efforts to establish the three-mile Skyline Trail along Highway 3. The new multipurpose trail will connect Swords Park to Zimmerman Park. 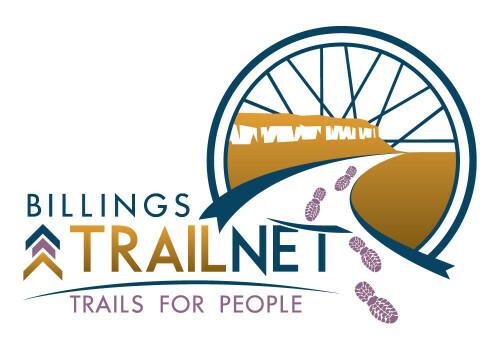 Billings TrailNet promotes a complete community trail system. Quality of Life funds will be used to purchase material that volunteers will use to sew blankets and pillowcases for needy children in our community. In 2016 the group delivered bundles of a pillow, pillowcase, blanket and stuffed animal to 850 children. CASA received a donation to help train 20 volunteer advocates who are the one constant in a child’s life once they enter the court system due to abuse or neglect. Volunteers serve as the eyes and ears of the court and are the child’s voice in court. Quality of Life funds supported the implementation of new bike parking downtown. Bicycle parking is an important element to downtown Billings’ transportation system. 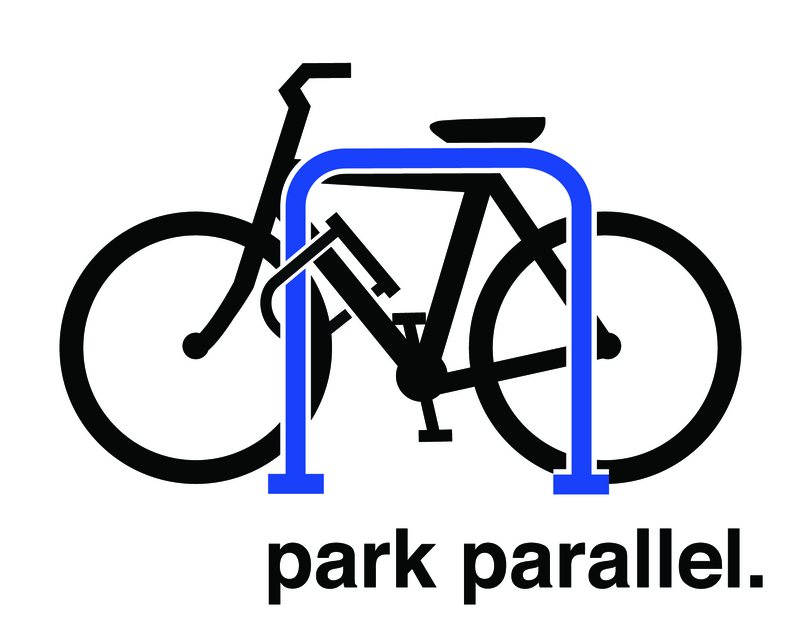 Providing parking for bicycles near employment, retail and cultural destinations ensures reasonable options for this non-motorized mode of transportation. Quality of Life is proud to support the Reading Rocks Program of the Education Foundation. The donation will help purchase books and other reading materials. Quality of Life funds will help fund the group’s Wrap Around and Break the Cycle of Poverty program, which focuses on the success of the family as a whole both in its shelter and in the community. The ultimate goal of the program is to help families experiencing extreme poverty and homelessness achieve and sustain independence while giving children the skills needed to break the cycle of poverty. The donation from Quality of Life will be used to fund new flooring for the front hallway of the facility, which currently features aged and cracked asbestos tile. The project is in line with a series of renovations and projects Friendship House has completed in recent years to upgrade the facility. The Billings area has miles and miles of scenic, user friendly trails throughout the city. Go Play! maps encourage residents and visitors to get out and enjoy all the trails Billings has to offer. Quality of Life supported the printing of new, updated maps in 2017. Junior League will use funds to support its community impact projects. These projects include providing food and volunteers to prepare meals at the Montana Rescue Mission; providing, preparing and serving a pre-Thanksgiving meal to families at the Ronald McDonald House; and working with Wise Wonders Children’s Museum to organize a parent’s night out during Art Walk. Funds will be used to support the Fall 2017 afterschool mentorship program LINKS (Leadership Institute for Nature, Kids and Stewardship). Since 2014, this program has connected high school mentors with at-risk youth for weekly outdoor explorations including hiking, canoeing, fishing and landscape restoration projects. Quality of Life funds will be used to allow scholarships for more youth to utilize programs at NOVA. The Youth Program’s include summer camp and youth conservatory classes that run through the school year. The mission of NOVA is to enhance the performing arts culture of the greater Billings region through education, development and performance. Funds will be used for a server update necessary for St. Vincent de Paul to continue to manage over 150 Social Security accounts for individuals who are unable to manage their own finances. St. Vincent de Paul is a Catholic lay organization that leads women and men to join together to grow spiritually by offering person-to-person service to those who are needy. The Quality of Life contribution will be used to complete a concrete handicap access trail from the parking lot to the fishing dock at Joel’s Pond, an urban pond behind Scheels. 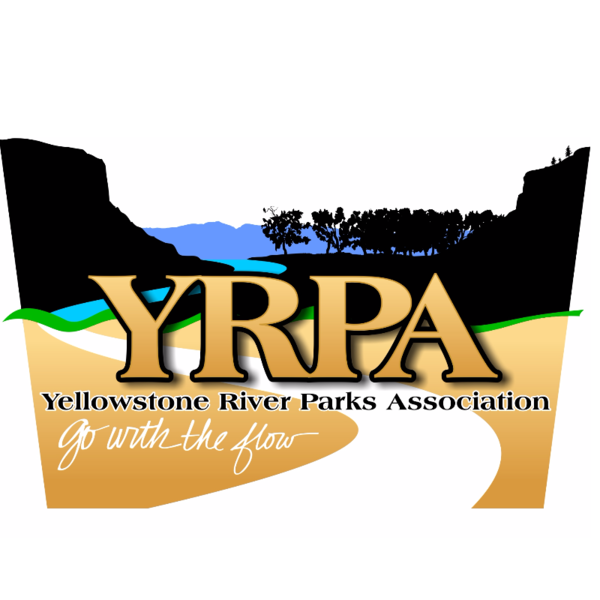 Yellowstone River Parks Association is a volunteer organization that makes the most of the Yellowstone River, its banks and environs for recreation, nature, study, tourism, education, commerce, ecology and sport. 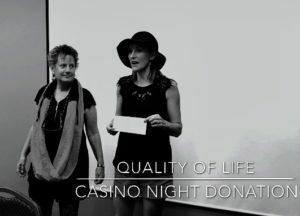 Quality of Life co-chair Angela Hughes presents a check in the amount of $18,000 from the Quality of Life Casino Night to Judy Hughes of the Adult Resource Alliance.